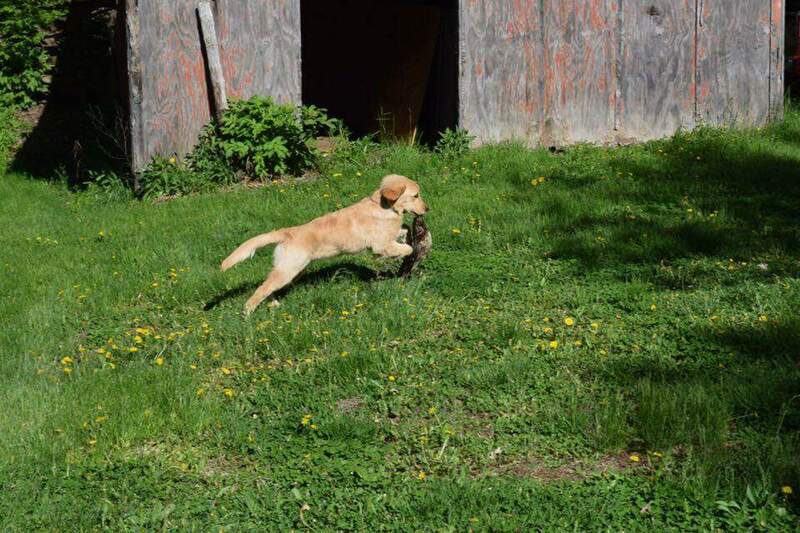 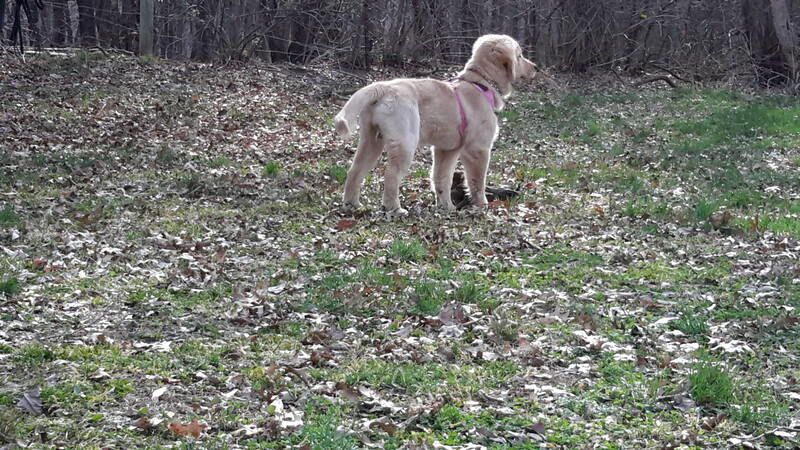 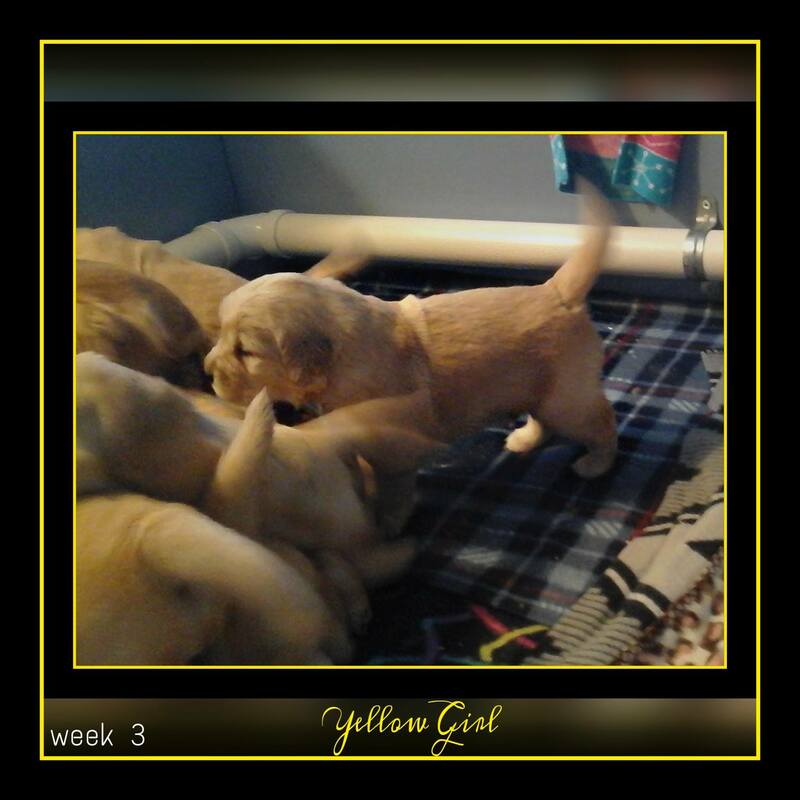 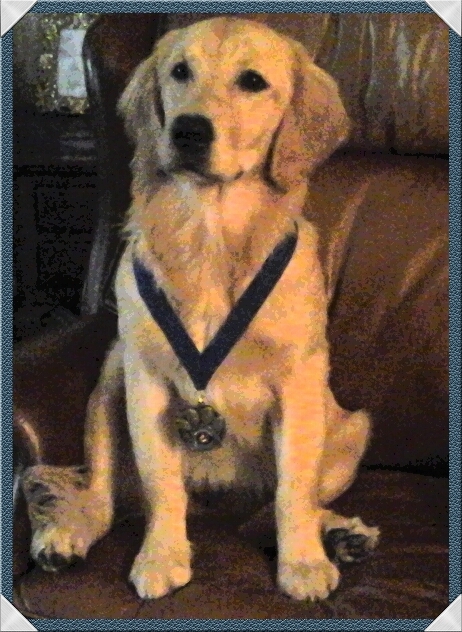 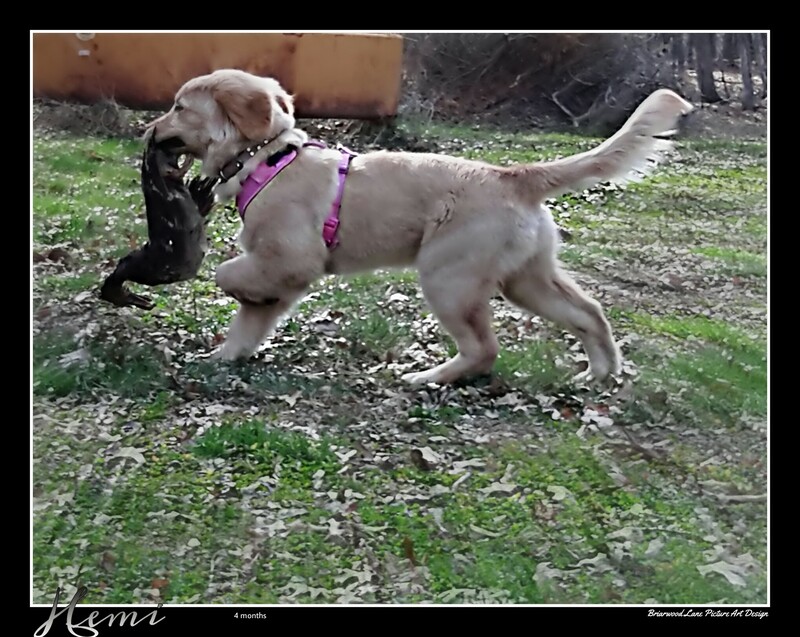 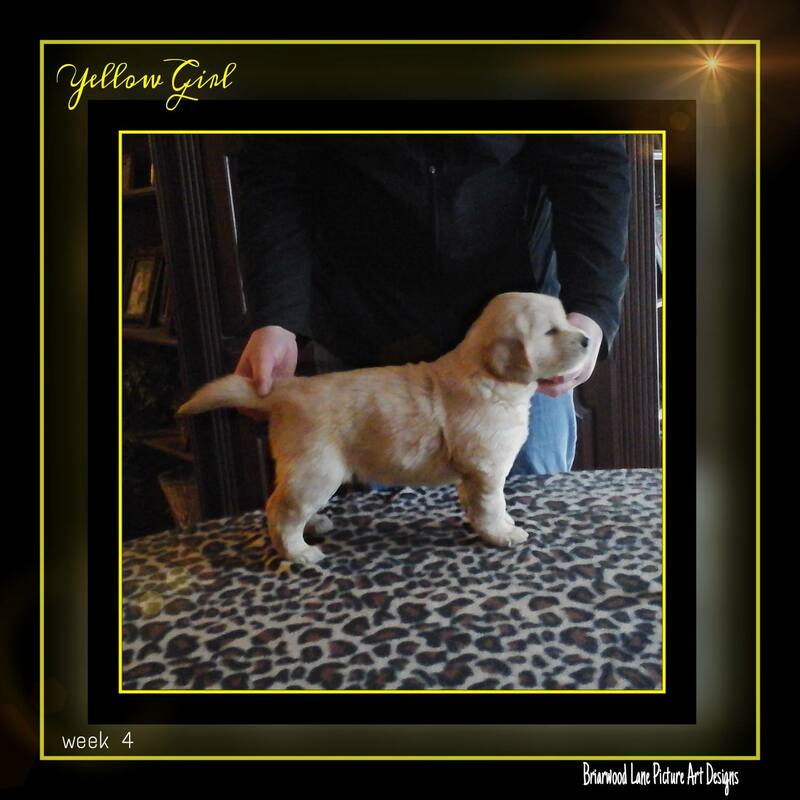 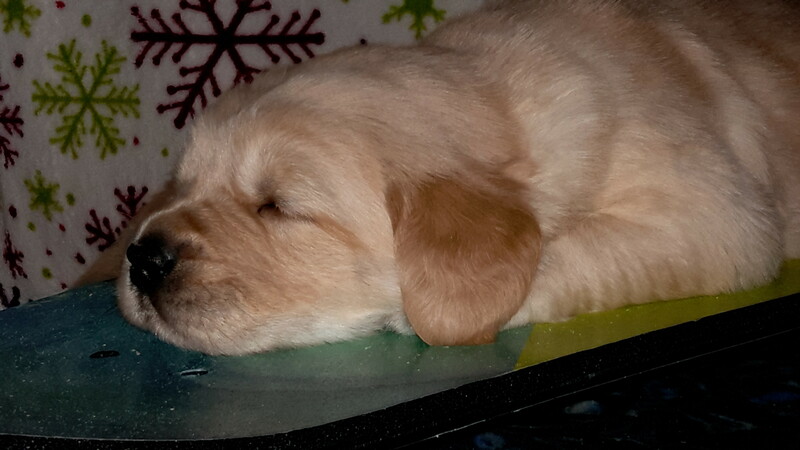 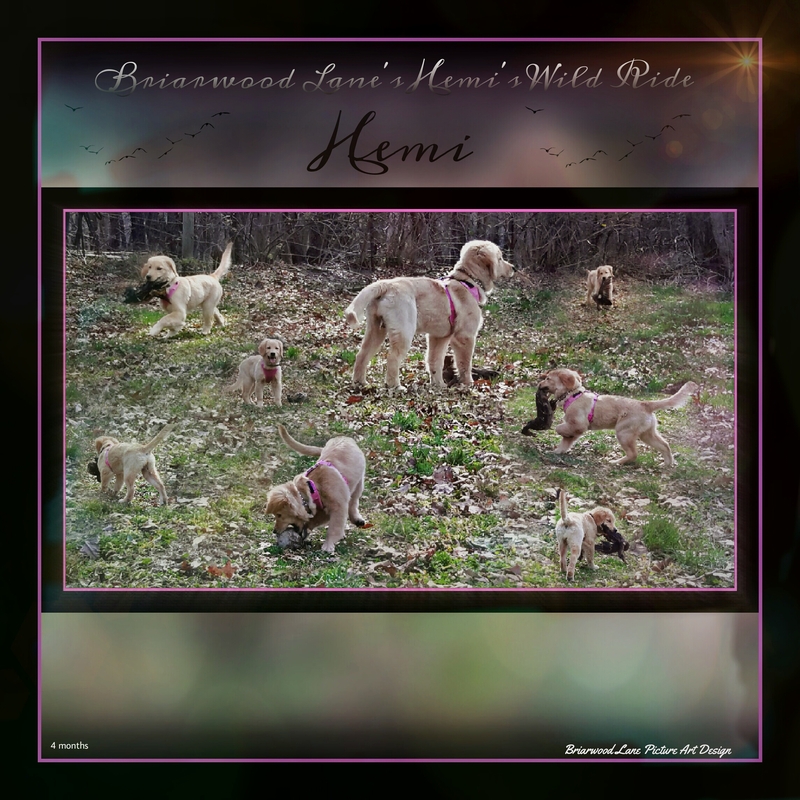 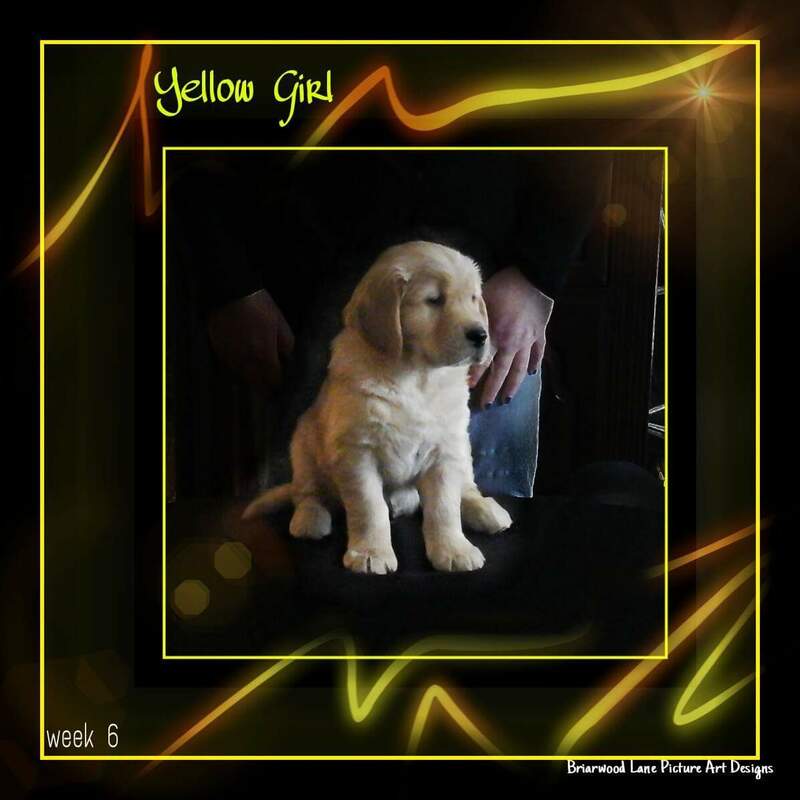 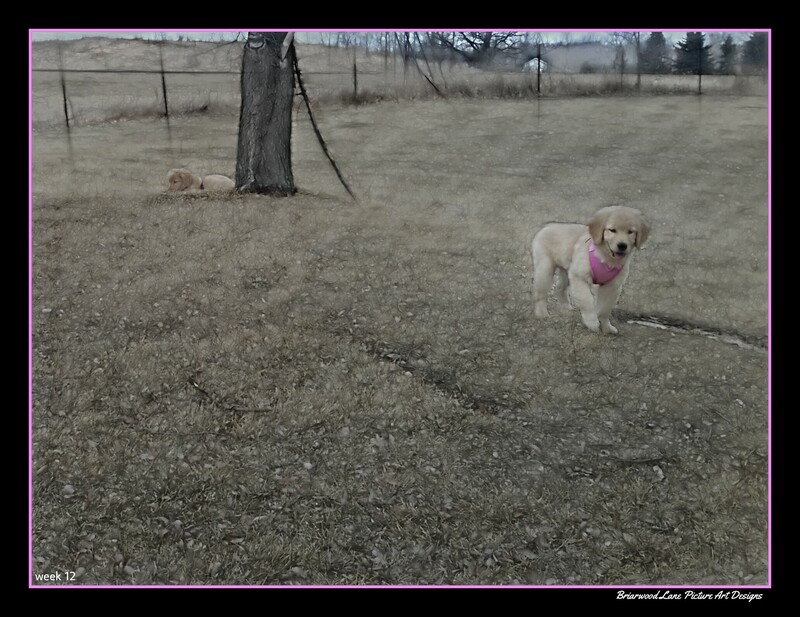 Achievements: Hemi is owned by Jennifer and Cindy Holmquist at Briarwood Lane Golden Retrievers. 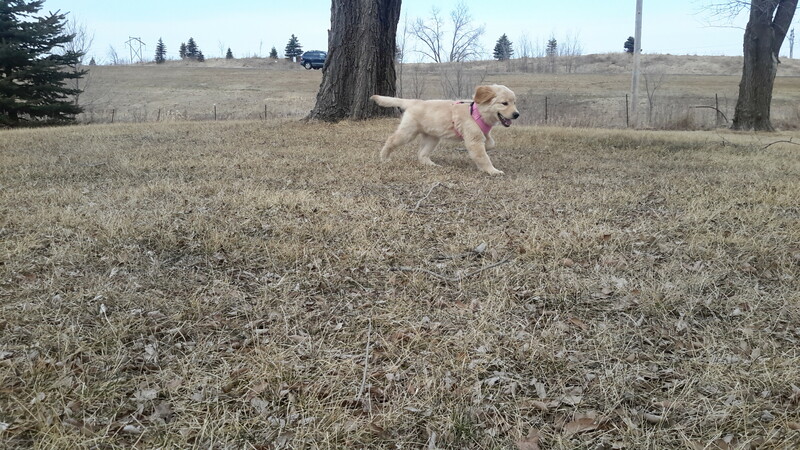 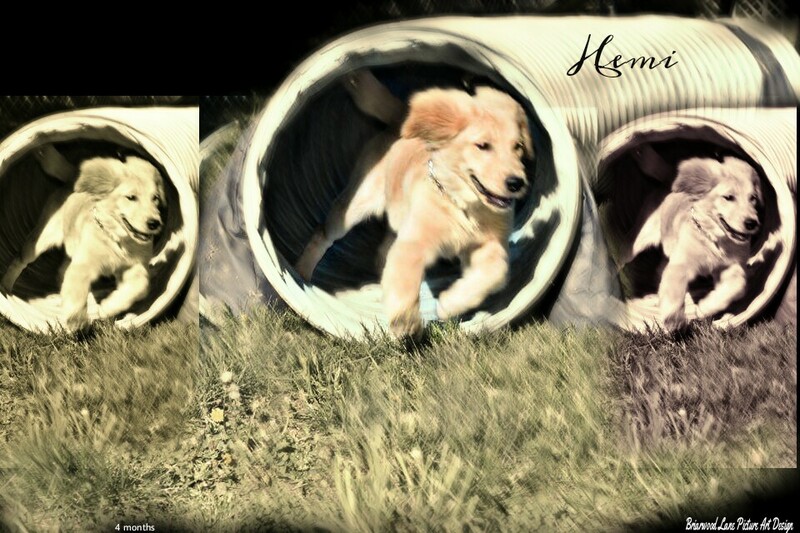 Hemi is a very high drive, powerful and biddable golden. 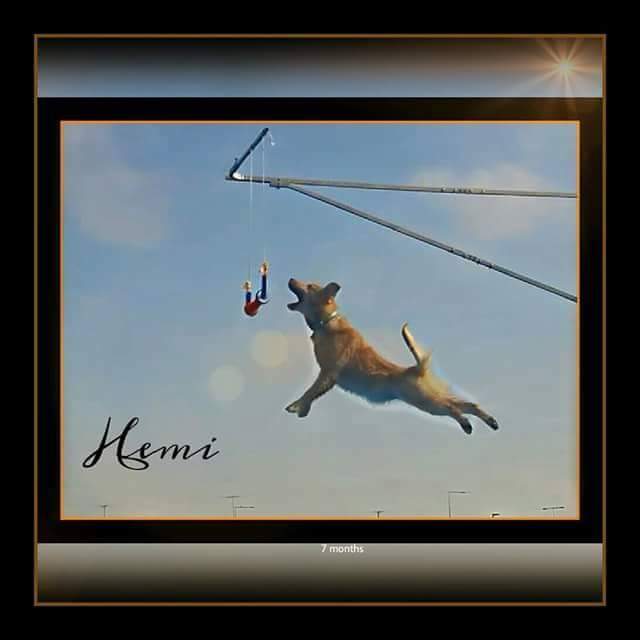 Hemi is extremely intelligent and eager to please. 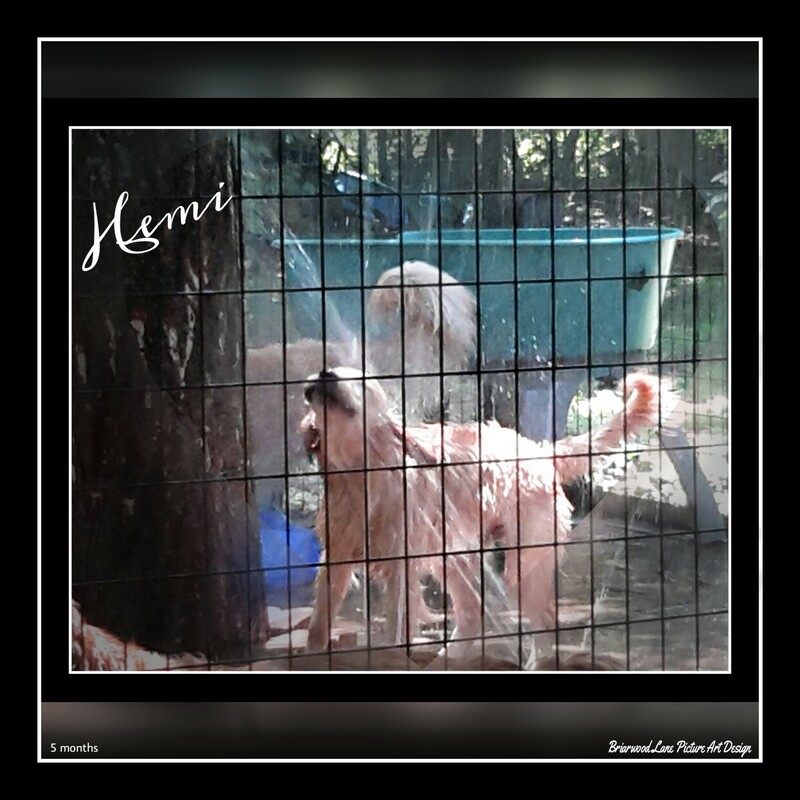 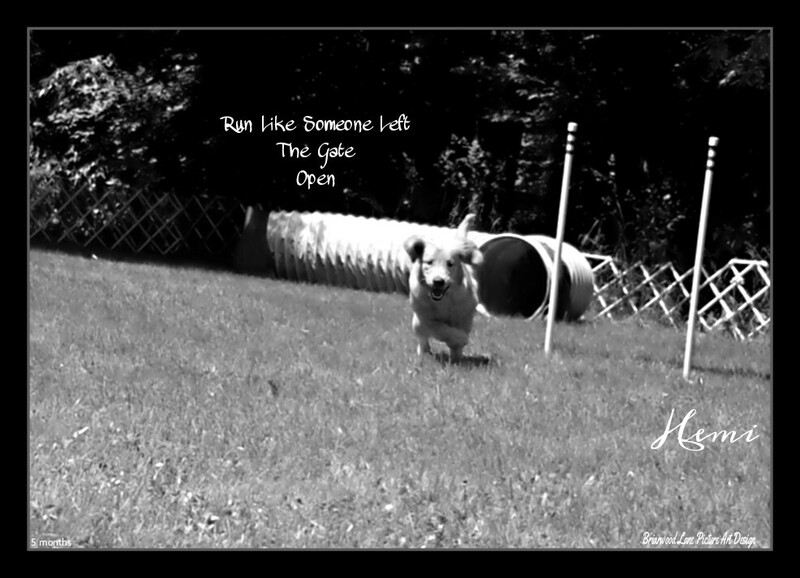 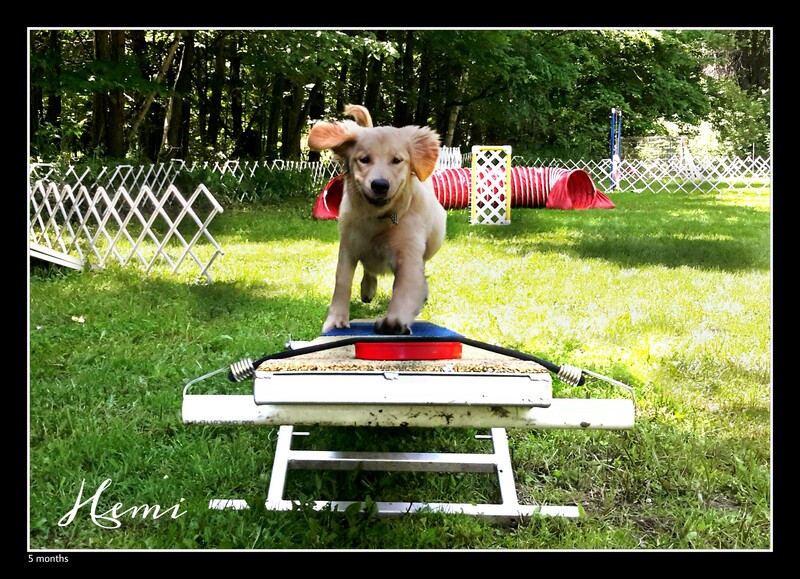 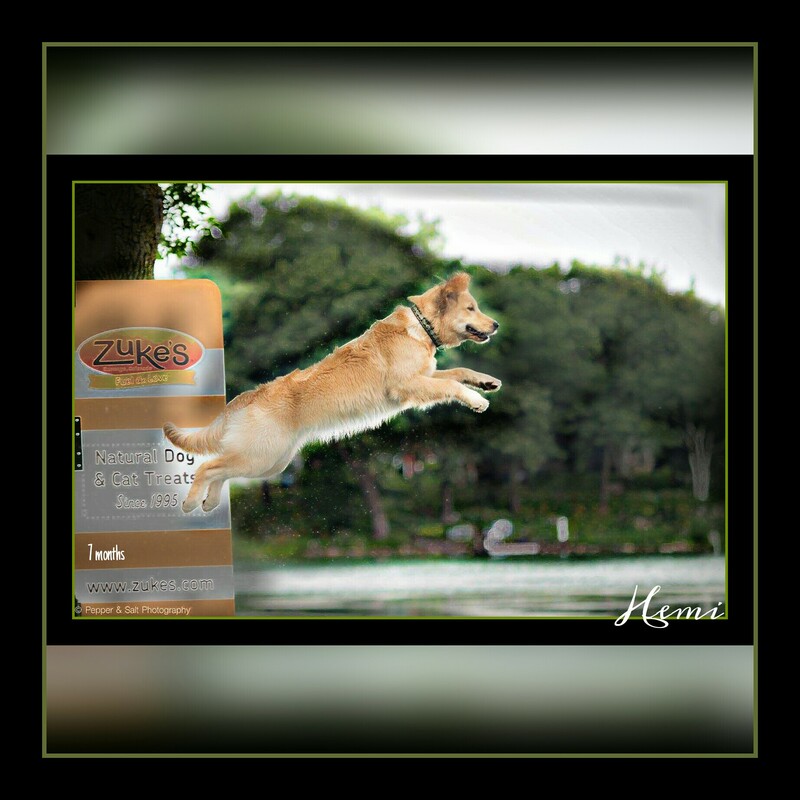 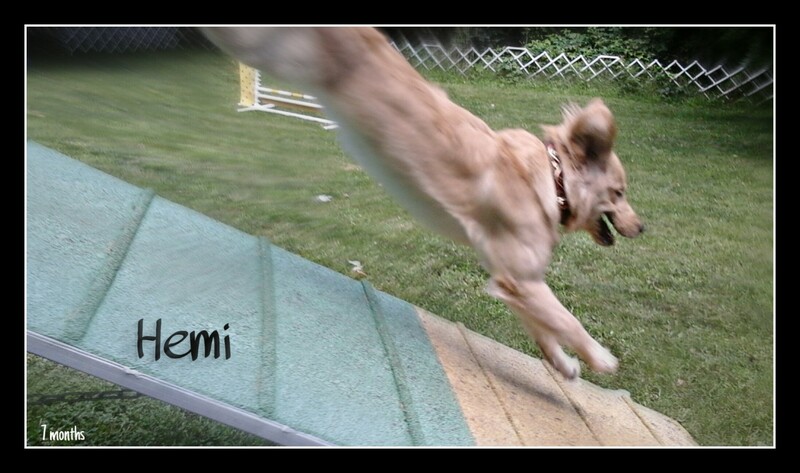 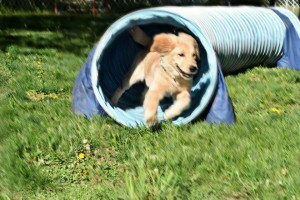 Hemi is training for Agility, Obedience, Field and Dock Diving. 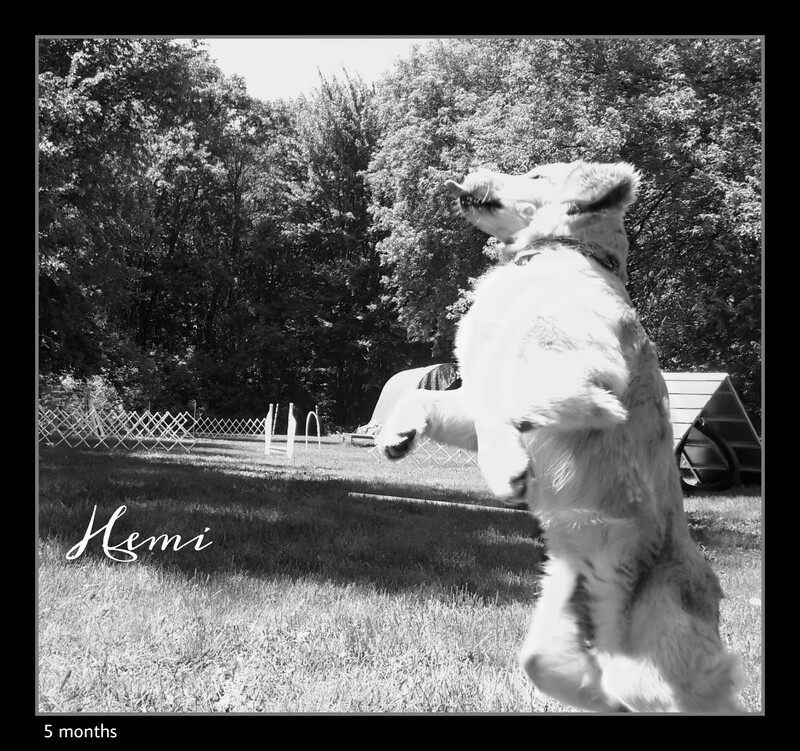 Hemi has a gorgeous body structure and beautiful movement that carries a huge powerful stride for any performance venues. 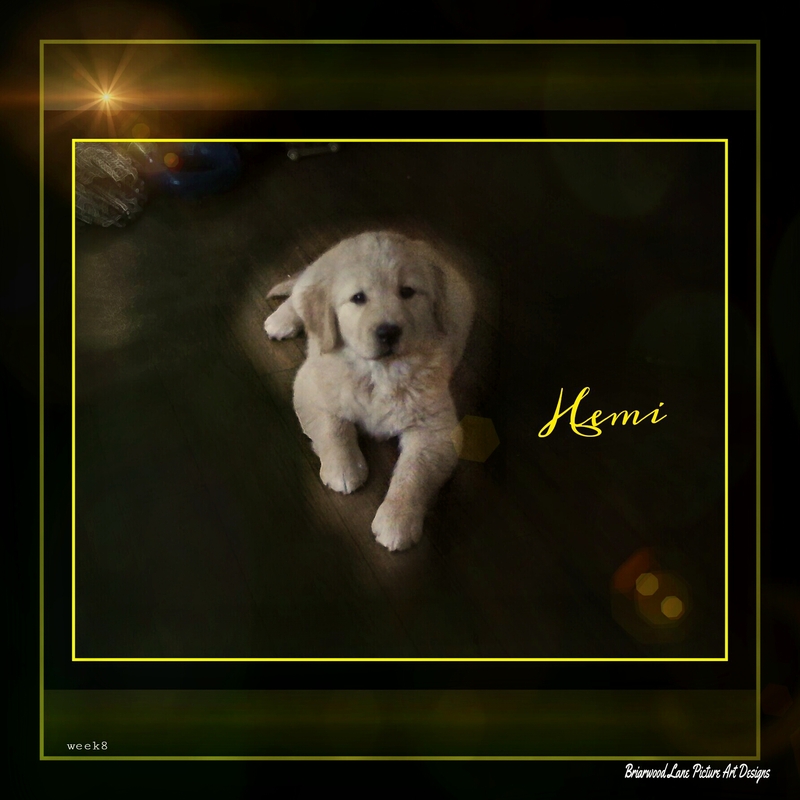 Hemi is a huge snuggle bunny in the house and when asked to work she always gives me 110% of what ever I ask her to do. 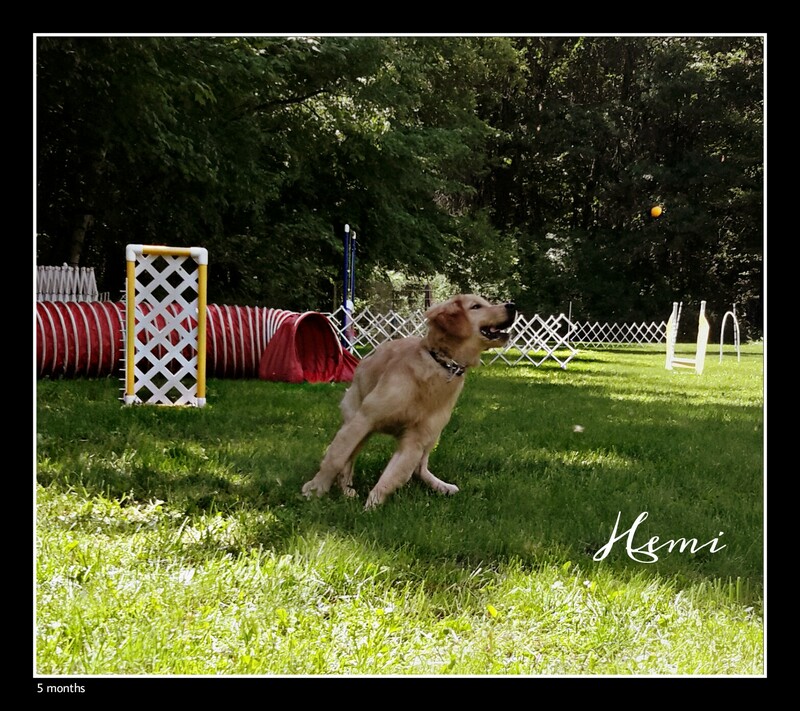 Here is a clip of Hemi doing contacts and a small sequence at just shy of turning 6 months old.